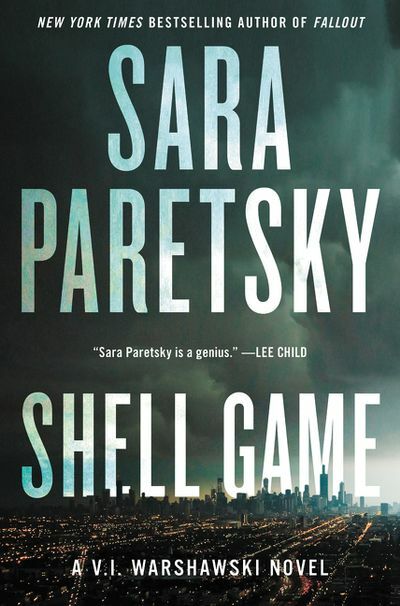 If you like Donald Trump, don’t bother reading Shell Game, Sara Paretsky’s newest mystery novel: it will only irritate you. For the rest of us, it’s definitely worth reading. The story was okay, but I didn’t realize I was reading a totally political book. It was a very political and totally ruined the murder mystery, with all the political crap thrown in. I support the President, so I have the freedom to put this author on the way back burner. Sigh. What can I say? And another Amazon reviewer reveals that there’s lot of corruption in Chicago. I never would have guessed. In a standard trope that will be immediately familiar to any devoted mystery reader, two apparently unrelated cases turn out to be intertwined. And long-time readers of Sara Paretsky will enjoy the appearance of the standard characters, especially V.I. Warshawki but also Mr. Contreras, their co-owned dogs, and Lottie Herschel. ‹ Am I related to George R.R. Martin? What does Skip Gates say?